APACS Biometric Extensions make handling advanced credentials easy by seamlessly integrating biometric enrollment into the card management interface your users are already familiar with. 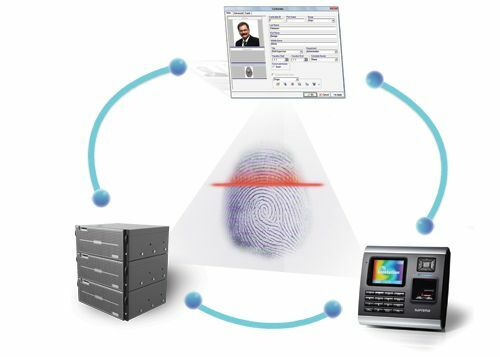 Configurable options for all functions means easy installation of biometric enrollment readers and quick setup of access readers. Save memory and enhance security by downloading templates only to readers where an access level allows a user to enter.